Extend Smartphone Battery Life: – Today smartphones come with more advanced features and facilities. The diverse applications in smartphones really fascinate the users. But as the applications increases, the battery life of the phone becomes a matter of concern. Users may want to take full advantage of the apps but at the same time they have to be concerned about the battery life. It may not be convenient to recharge the phone every time. So improving battery life of smartphones have been a concern for developers, manufacturers and users. You may wonder why to bother about battery power when you are home and have a charger or even a power bank. The answer is, repeated charging can reduce your battery performance. It can reduce your battery volume.So its necessary to be concerned about conserving battery power. Let’s see how we can conserve our battery charge by minimizing the energy consumption. Note: – Darker wallpaper or themes can help save 6%-8% of battery life for smartphones with AMOLED screens. 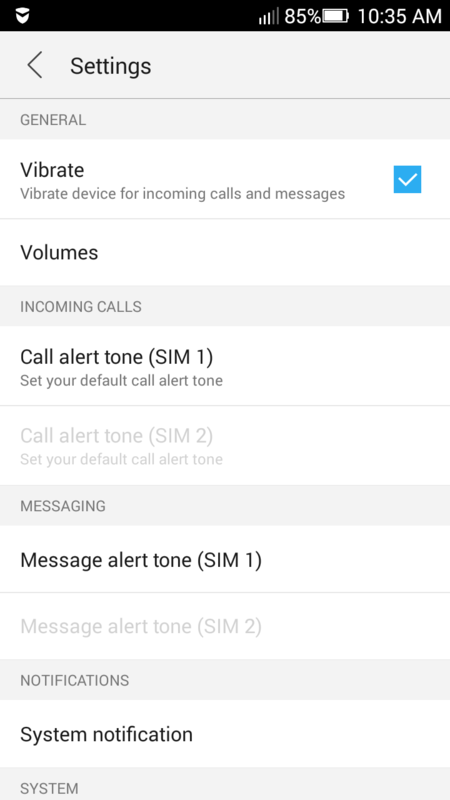 We usually enable vibrations with notifications. Although its a good notification alert, it consumes much more power than the voice notifications. So turning off vibration alert can preserve battery charge. Dimming the screen display can greatly contribute to save power. 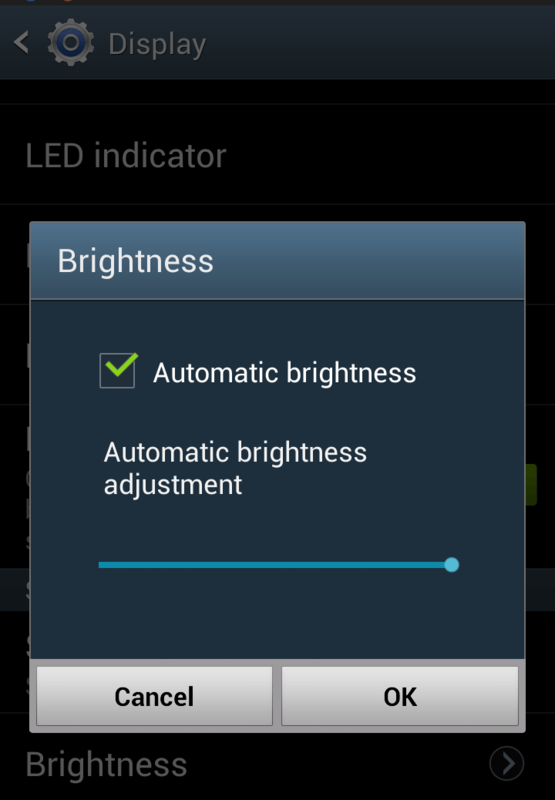 High brightness whenever we turn on our display consume lot of power. It will be appropriate to use the auto-brightness setting that automatically adjusts the screen brightness while conserving battery. The lesser the brightness is , more will be battery charge. Shortening screen time-out time can reduce power consumption. Our phone loses charge on standby mode. So if the screen is turned off as soon as its no longer used preserves battery. We may not always remember to lock the phone once we have used it. 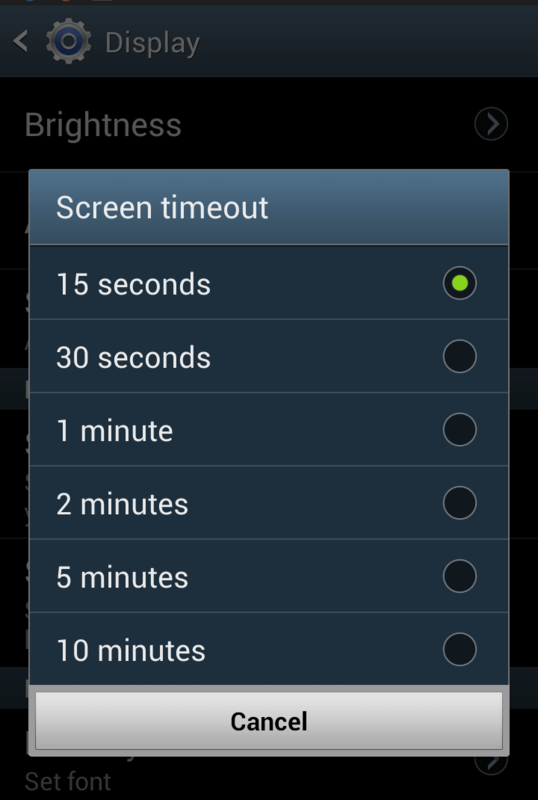 In that case shortening the screen time-out can save battery. You can schedule your phone auto shutdown after 01:00 A.M. in the night to auto power on at 05:00 P.M. This way you will not get disturbed in your sleeping time and also your battery will get saved. If you are not using the phone for an extended period of time like when you are attending a meeting or any other important activities, then switching it off can be useful. Although switching on the phone may use more power. switching it off for a few hours can save a lot of battery power than leaving it in sleep mode. For proper charging you must know the type of battery used in your phone. Usually there are two kinds of battery commonly used in smartphones namely ,Lithium-ion(Li-Ion) and Nickel-based batteries(NickelMeta-Hydride(NiMH) and Nickel Cadmium(NiCd)). Nickel-based batteries must be charged only when they are out of power . Repeated charging reduces the battery life.They should not be charged when good amount of power is left. Li-Ion batteries have longest life cycle. They have to be charged more frequently to maintain the original capacity. So for proper charging find the type of your battery and then adopt the proper charging strategy. We may open a number of apps while using the phone. But most often we may not bother about closing them later. So even if we are not using it ,it will consume battery power in the background. So killing the apps which are not being used actually reduces power consumption. GPS system allows to track your location.It is done by sending and receiving signals to and from satellites. It consumes much battery power. 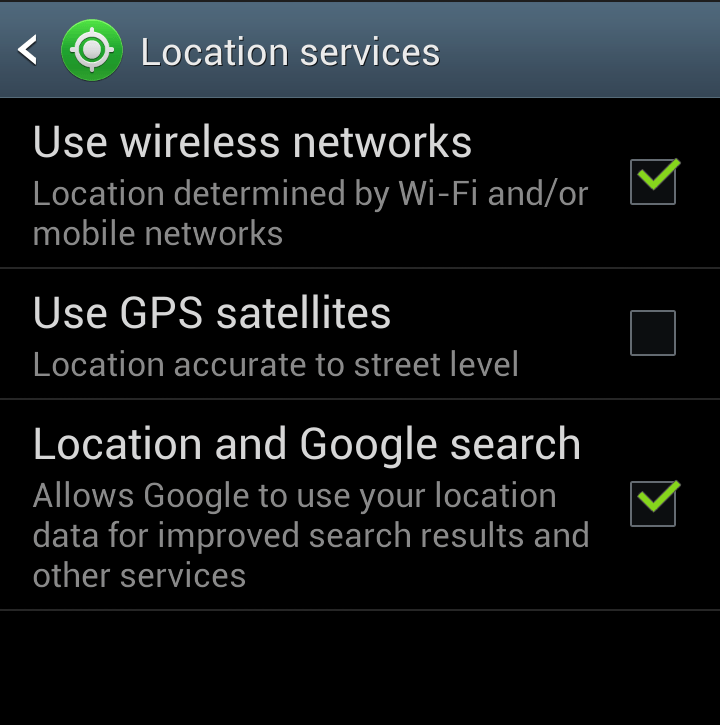 Many applications uses GPS when enabled to track location and wastes battery power. So to conserve power it will be better to turn OFF GPS when not needed. When these services are enabled, energy is consumed as they search continuously for signals. So when you don’t require these services always turn them off. Otherwise it drains battery power. Especially when you are in an area with low network reception much more energy will be consumed for searching signals. So In such places it will be better to keep the phone in airplane mode. Use these services only when required. Too many notifications from different apps can consume much energy. 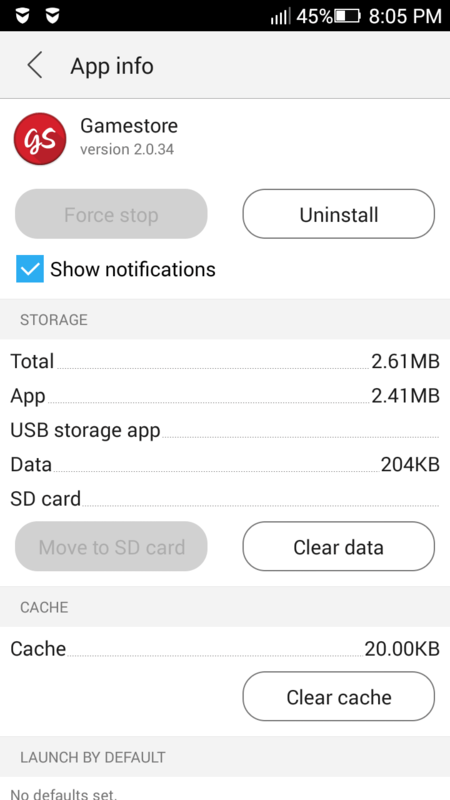 To disable notification for a particular application just go to the app info and uncheck the option to show notifications. This can reduce the energy consumption by applications. Our smartphones become warm and loose much battery power when kept at high temperatures. So maintaining a cool temperature can help to bring out the optimum performance of your battery so avoid exposing your phone to high temperature. Keep it away from direct sunlight or any other hot places.Avoid exposing your phone to excessive heat.